detectMultiScale to perform the detection. 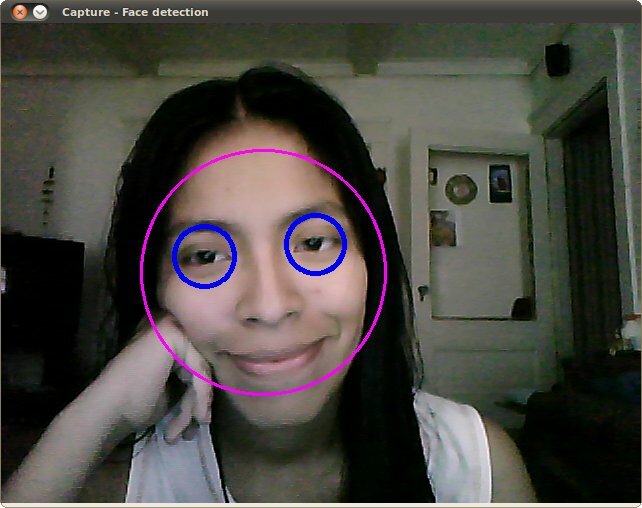 This is the result of using the file lbpcascade_frontalface.xml (LBP trained) for the face detection. For the eyes we keep using the file used in the tutorial. 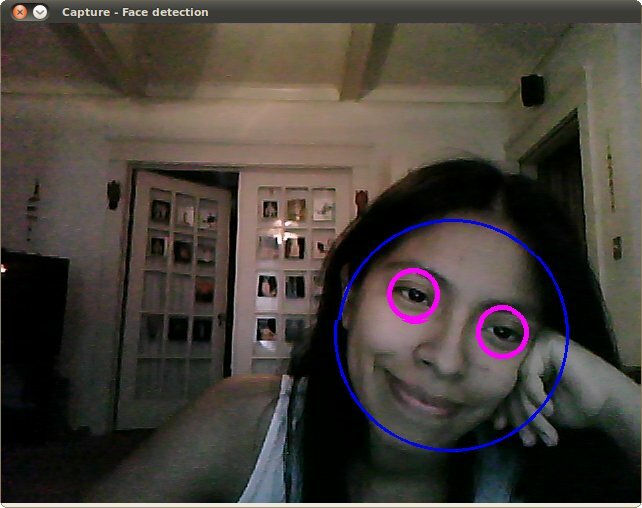 © Copyright 2011, opencv dev team. Last updated on Aug 17, 2011. Created using Sphinx 1.0.7.